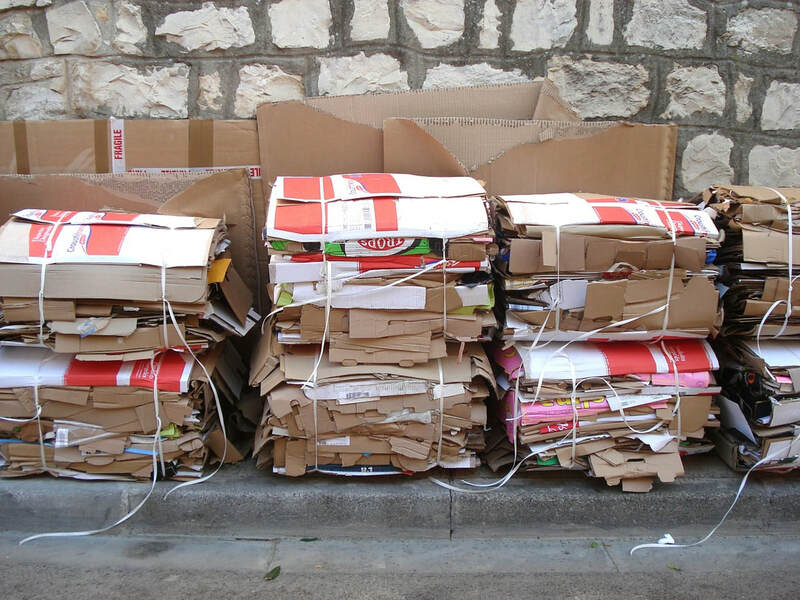 ​Do you have an unwanted pile of junk, trash, or debris crowding your home or place of business? Do you want it removed quickly, and at an affordable rate? Well you’ve come to the right place! There’s a reason we’re the junk removal service San Bernardino trusts the most. We are fast, dependable, and completely understand why you would want to delegate your junk disposal to a third party. 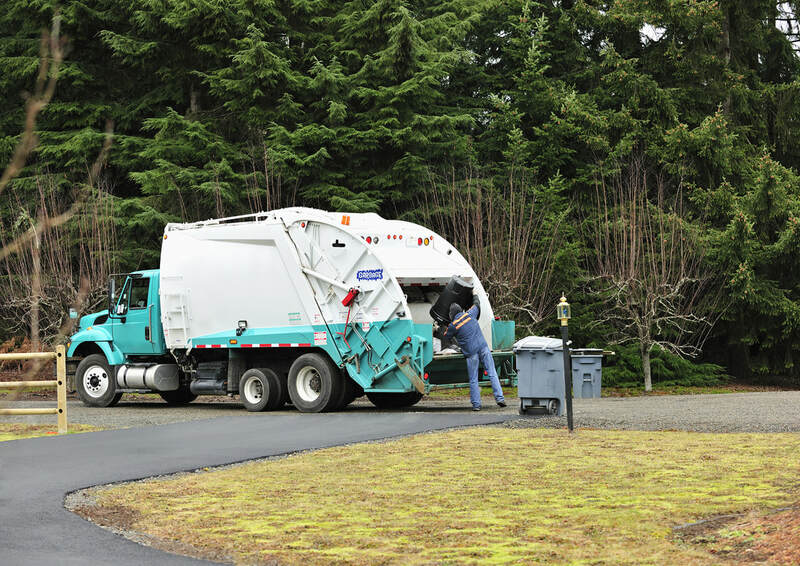 We know that our clients have lives that they need to attend to, and want a trash hauler that works on their schedule. That’s why we schedule your trash cleanup when it’s most convenient for you. We deal in all types of junk pickup. Whether you need an appliance pickup, bed removal, hot tub removal, estate cleanup, we’re the junk removal service to get the job done. Fill out our form for a free quote, or call today at 909-724-4994! We’ve all found ourselves with a pile of junk that we didn’t know what to do with. Whether you’re renovating your home or you’re a landlord with a runaway tenant, you probably don’t want to waste your time and sweat on junk hauling. If there’s one thing we’re good at, it’s trash hauling in a timely matter. We want to take care of your junk pickup when it’s most convenient for you. 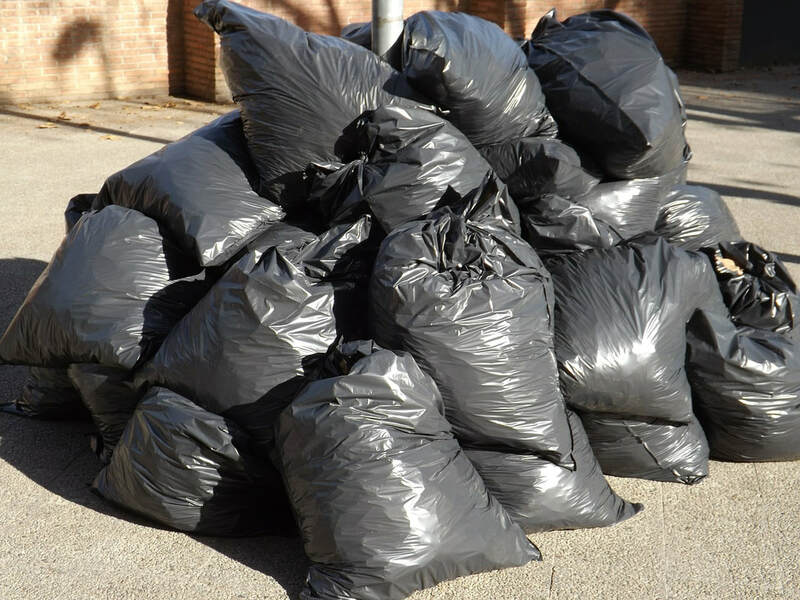 No one wants piles of trash sitting on their property for too long, so we always strive to take care of your junk disposal as fast as possible. It doesn’t matter if you have found yourself needing an immediate trash removal emergency, or schedule an appliance pickup a week in advance, we’ll get the job done! So call us, the most affordable junk removal service San Bernardino has to offer! Oftentimes when you find yourself in need of a trash removal service, the circumstances are not the best. 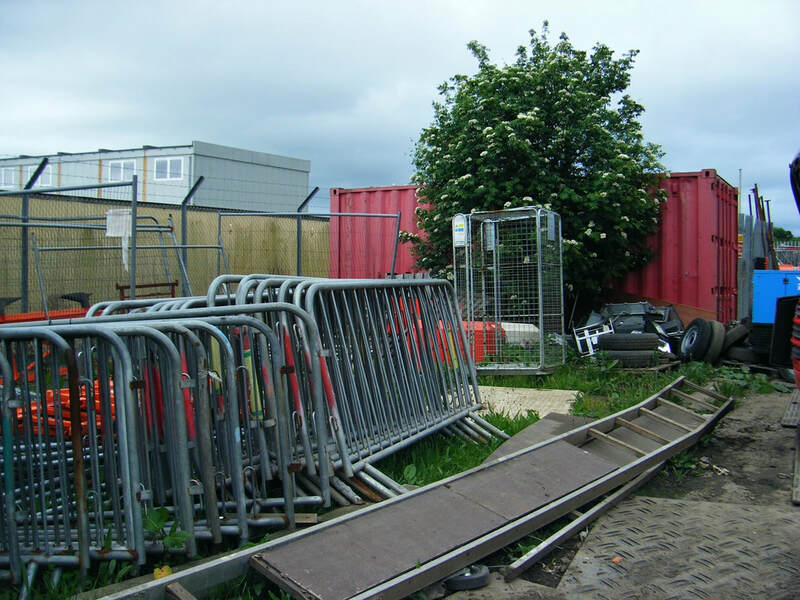 We frequently deal with all kinds of messes, many of them being more dangerous than they might appear. 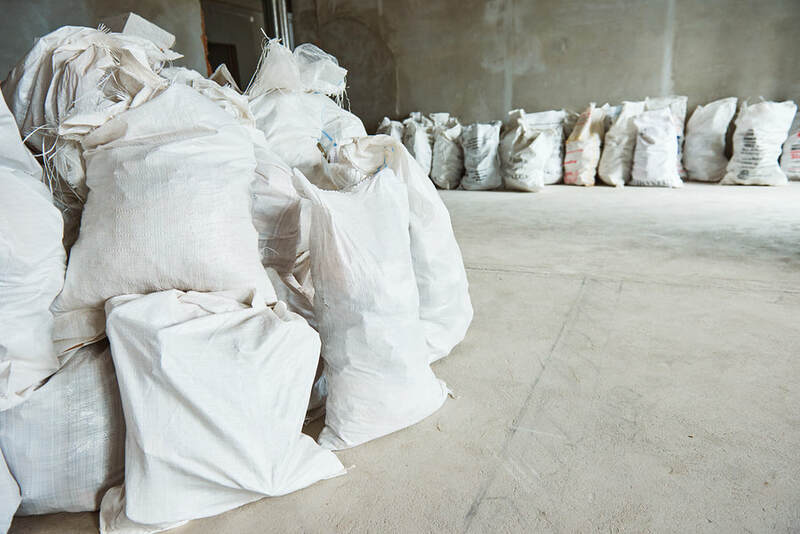 When calling a junk removal service, it’s important to choose one that is cautious and doesn’t leave behind any potentially hazardous materials or harmful substances. When we come in for a trash pickup, we take the utmost caution in leaving the area safe and habitable. This means removing as many potentially dangerous pieces of trash, junk, and debris as possible. Don’t risk your health or safety, call the most cautious junk removal service San Bernardino has to offer today! Not only do we pick up your junk when you want, but also where you want. We do not discriminate between commercial and residential pickups. Whether you’re a small business owner, office manager, landlord, janitor, or responsible for your workplace’s cleanliness in any way, we would love to be the trash removal service you call first. Our goal is to interfere with your business as little as possible, and this means hearing your needs and seeing them met. Whether you want to schedule the junk removal in advance or need it done ASAP, we’re the trash removal service for you! Need to get rid of rubble after some office space renovations? No problem! Need an estate cleanup after a less-than-respectful tenant skipped town? We are the hoarder cleanup service that you want to call first! Is there a large amount of clutter or trash that you want out of your home? 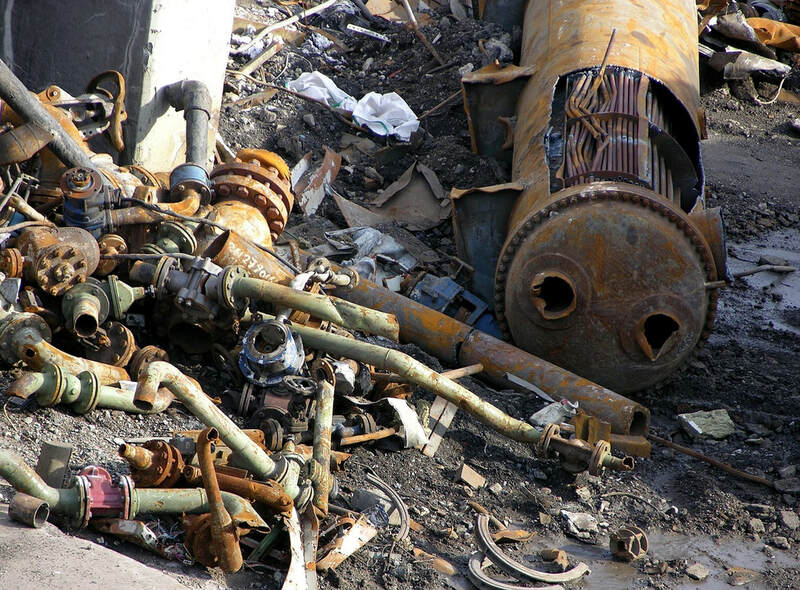 Are you wondering how to reach the most efficient junk removal San Bernardino has to offer? Well look no further, because we’re the junk disposal team you need. Are you moving into a new home, but need to remove the previous owner’s mess first? We’re only one call away, and you won’t find another hoarder cleanup service as reliable as we are. No matter what you need, whether it be appliance removal, junk removal, hoarder cleanup, or an estate cleanup, Fill out our form for a free quote, or call today at 909-724-4994. Junk Removal and Trash Pick Ups are our main area of service. With that being said I would like to point out, that these services are not for everybody. While a vitally important service when needed, it is not always the case. There are certain times when a load is just too big, or the cleaning job is just too much for property owners. In these case we love to come help. However, certain junk removal and trash removal jobs may be eligible for pick up by the city, and in some cases, paying your neighbor to clean our your garage may be the cheaper solution. With all of this being said, we would love to help you with any job, of any size. We want to provide the most value to you as possible and be honest about whether or not you require our services. If you have junk we are always ready to serve this great community of San Bernardino, give us a call today!